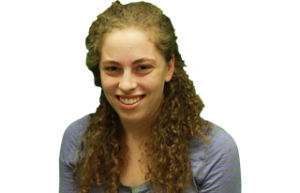 Jillian Sandler was a Development and Recruitment editor of The Daily. Her other past positions include Opinion editor, Campus editor and copy chief. She is from Manchester, N.H., and has interned at the New England Center for Investigative Reporting and the Chicago Reader. She also served as a national contributing writer for Her Campus. Her other campus commitments include Dance Marathon and NU Active Minds.